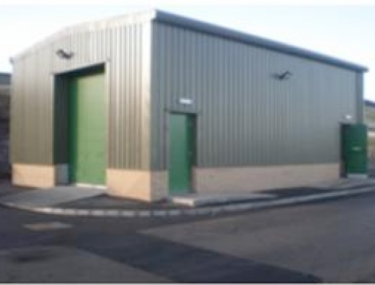 Enisca's Gartcarron WTW Closure Design & Build project was successfully delivered for Scottish Water Solutions. A new pumping station and associated rising main were provided for the transfer of potable water from the outlet of Carron Valley WTW Service Reservoirs to the inlet of the Gartcarron WTW Service Reservoirs. 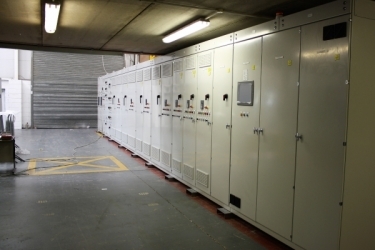 This connection facilitates the de-commissioning / closure of Gartcarron WTW. 2 No. Horizontal VSD drive end suction pumps operating as a duty/standby arrangement with a flow capacity of 87 l/s at 92m head transfer potable water along a 12km rising main. 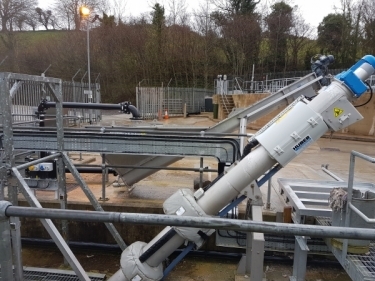 A BT Private Wire control system was provided for communication between Gartcarron SR’s and the Pumping Station, which will be used to start/stop the duty pump based on the SR levels at Gartcarron. A new intelligent MCC was provided at the Pumping Station for the control/monitoring of the pumps and associated instrumentation. 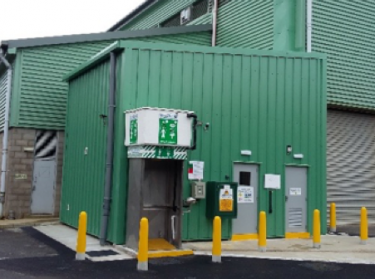 At Gartcarron SR has a kiosk which is used to house a new domestic water pumpset, consisting of a proprietary packaged plant, skid mounted duty/standby pumps, accumulator, instrumentation and an integral control panel. A Chlorine Instrument Sample rig, and a new communications interface was provided for communication with the pumping station.